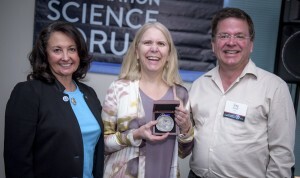 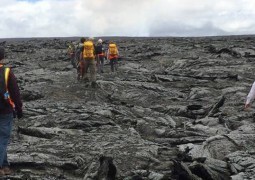 The Eugene Shoemaker Distinguished Scientist medal, Michael J. Wargo Award, Susan Mahan Niebur Award, and Angioletta Coradini Award recognize outstanding achievement in exploration science. 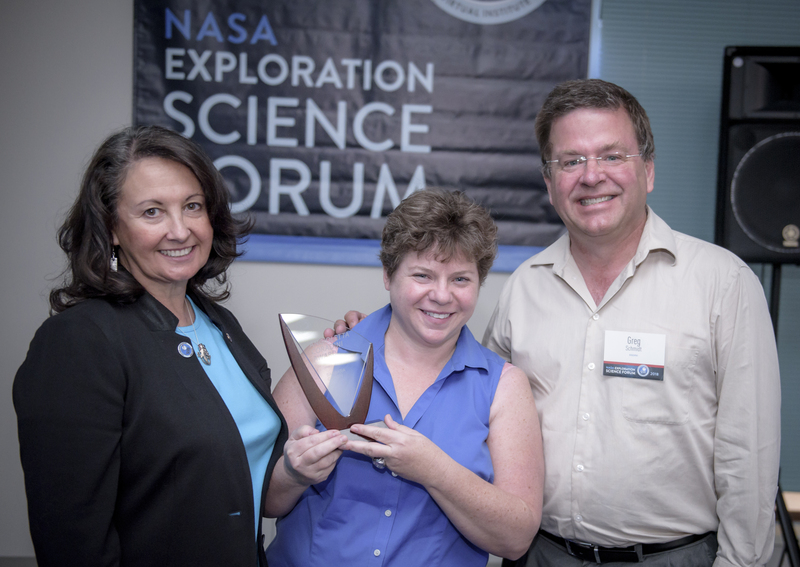 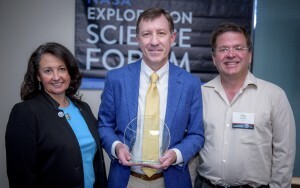 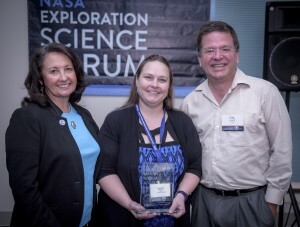 The 2018 NESF Awards were presented with invited lectures from the recipients at the NASA Exploration Science Forum (NESF) which took place June 26-28 at the NASA Research Park at NASA Ames Research Center in Moffett Field, Calif. 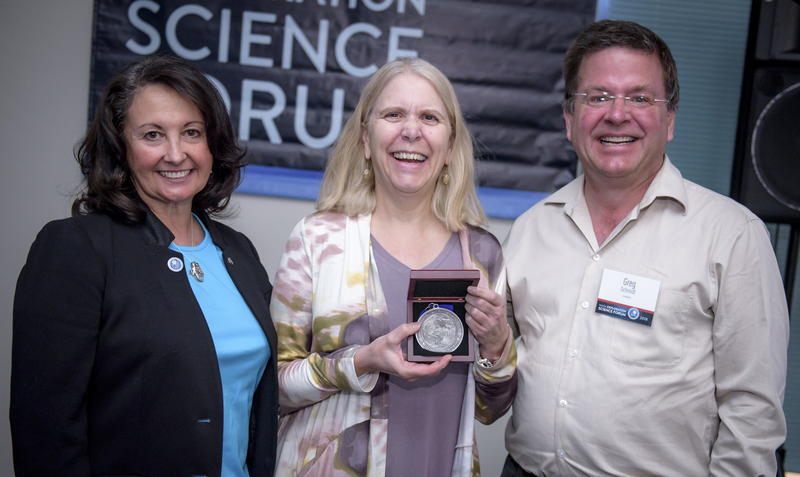 The award winner talks were some of the most memorable moments of the forum; if you haven’t watched them yet, the talks have been posted online and are embedded below.